The apartment is superb for both summer and winter vacations thanks to it’s fantastic location in the popular Rhone Alps. 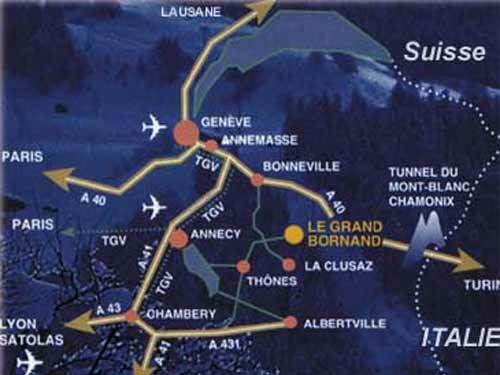 Le Grand Bornand Valley enjoys good access from major roadways and Le Chinaillon at the heart of the valley, is only an hour’s drive from Geneva Airport. The airport is well served with flights from most major airlines and it’s possible to hire a car or taxi from a number of companies operating at the airport. 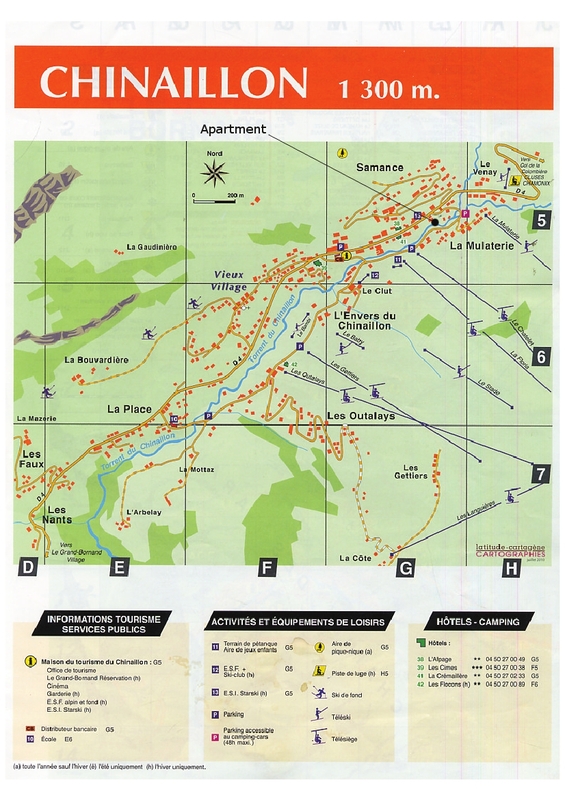 Please click on the map above to view the layout of the Village and location of our Apartment in more detail.